Love Project Management and Engineering? Our small team is growing fast! If you're smart, driven, full of enthusiasim and have a passion to be the best, then we'd love to hear from you! Come join the A-Team! 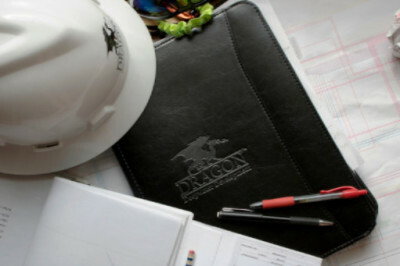 Why Work at Dragon Deepwater? When you have continued success that finances your projects and personal growth like we do, you can build teams that excel. What's our secret? What's in our magic box? We grow people and build teams. 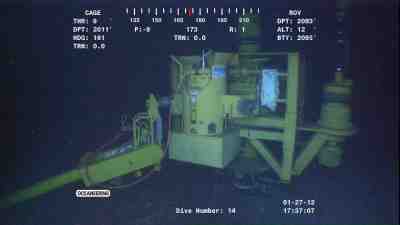 Our Excellence in Deepwater Development is not down to the luck of the Irish or even shear chance. Its hard work and team spirit that sets us apart from our competitors. If you like new ideas, challenges, questioning the norm, and working with a small but insanely talented group of people in a learning-friendly, rapidly evolving environment while enjoying the odd bit of crazy from time to time, then we want to hear from you. If you like to work in the field, enjoy spending time offshore on platforms and vessels reporting to the beach on daily activities while ensuring the equipment has been installed correctly, and on time, then the Installation role is right for you. The aspiring project management professional will maintain schedules, manage budgets, control costs and lead successful project teams to deliver projects on time and under budget. Engineering is the life blood of our organization. From initial concept, to product design, interface & workpack management, to final system integration & testing. If you want to know how it works Engineering is the place for you. 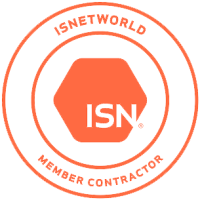 If successful project completion, bringing the system online & making it do what it was designed for are what you enjoy then Commissioning is for you. Dog days & cat naps are the norm for run up to first oil. The faint hearted need not apply! What makes Dragon Deepwater a Great place to work? From team offsites and company outings to happy hours and brainstorming, we create an environment where you can work hard and play hard with people you enjoy. We're not afraid to speak up. If there is an issue or a problem that needs resolution we're not afraid to say so. Strong teams are built on different perspectives, that way, we can see all the angles. We build our community from the inside out with regular volunteering events and charity drives. We foster growth & professional development. Promoting from within and development opportunities help you build your career. We recognize that learning is a competitive advantage, and we are committed to helping our people reach their full potential. Solutions and Ideas over Ego's. We listen to others and concentrate our time and energy on what matters. We're hiring people who share our core values, have personal drive to be the best and won't settle for anything less!